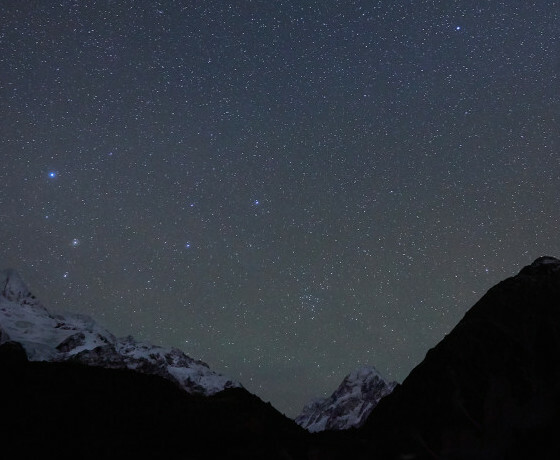 Aoraki/Mount Cook is far from the city lights and therefore has some of the darkest skies in New Zealand – perfect for viewing the night sky! 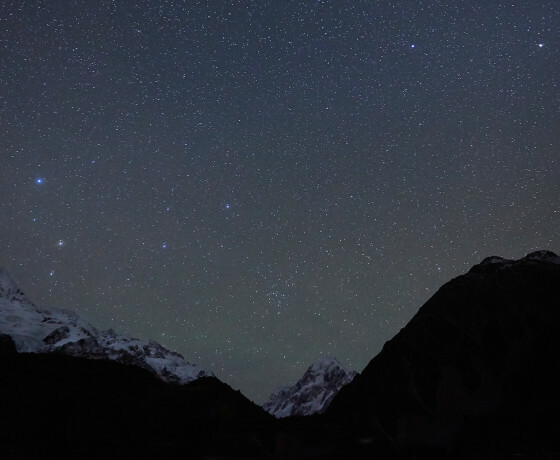 In June 2012 the Mackenzie region, encompassing Aoraki/Mount Cook Village, was approved as one of only a few International Dark Sky Reserves (IDSR) worldwide, meaning the darkness of the Mackenzie night sky is almost unbeatable. 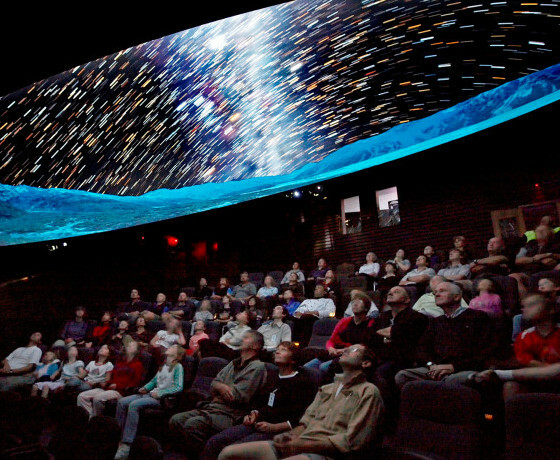 Begin with an introduction and orientation in the Digital Dome Planetarium highlighting the unique features of the southern night sky. 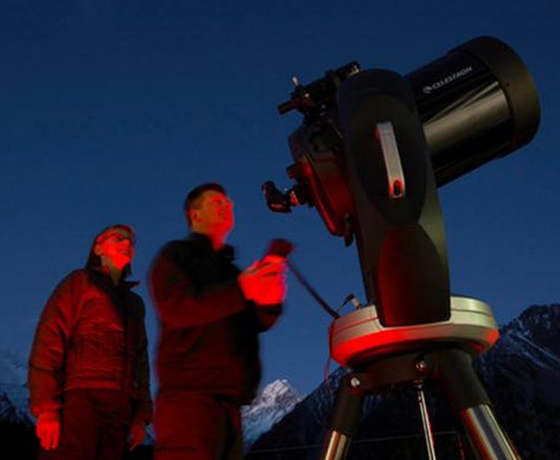 The informative guides then take you on a short drive (transport provided) to the outdoor stargazing site. 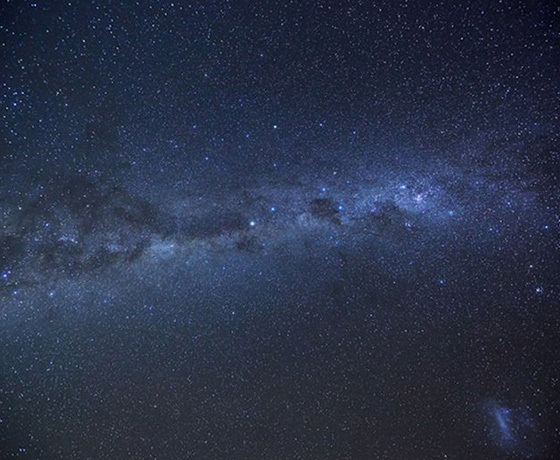 Use telescopes, astronomy binoculars and the naked eye to put your newly acquired knowledge into practice, identifying and exploring different elements of the spectacular southern sky. 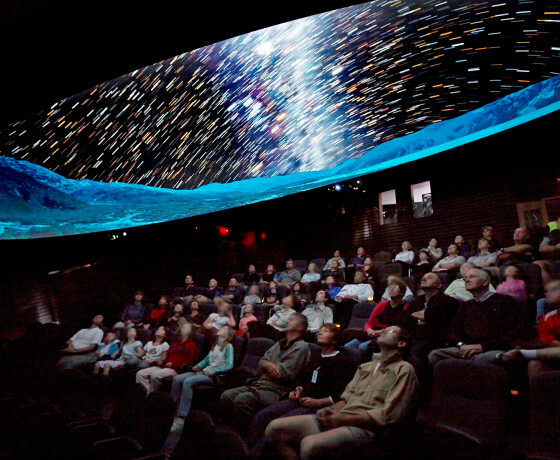 How to find Big Sky Stargazing? Check-in at the Activities Desk inside the lobby of The Hermitage Hotel on Terrace Road, Aoraki/Mount Cook Village.